The Benchmark tool for Final Fantasy XIV: Stormblood was released by Square Enix these days, the official benchmark software uses actual maps and playable characters to test your PC and its performance. And you can save appearance data by creating characters in the old version, in the benchmark cutscenes, you can also choose the default character by yourself, you can choose Hyur male monk or samurai. So many content changes in new Final Fantasy XIV: Stormblood, but what other changes will we see, and then we will talk about more details about it, you will get excellent experience in new Final Fantasy XIV: Stormblood. The new game brings super clear visual feast and auditory feast, for this new game, the game development team to do a lot of effort, and then wait less than half a month, we can enjoy the latest revision of the game, let's look together, and you need also arrange your time in advance so that you can have plenty of time to experience the fun of the new game when you release the new game. 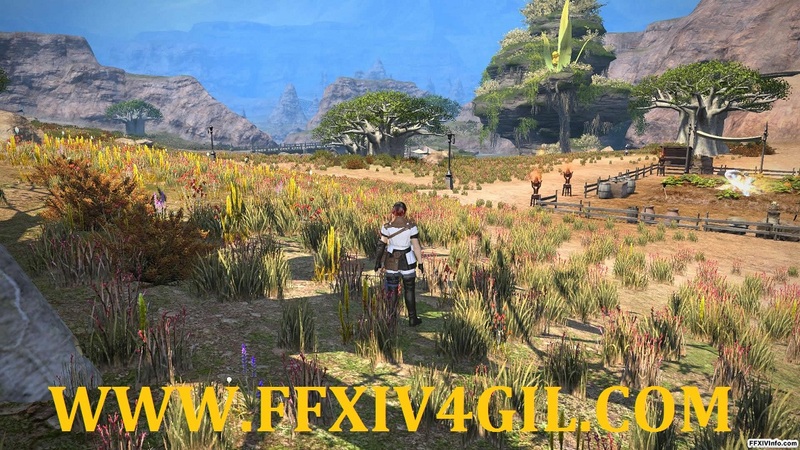 See more Final Fantasy XIV news, you can follow www.ffxiv4gil.com, and you also could find that there are a lot cheap Final Fantasy XIV gil for sale.